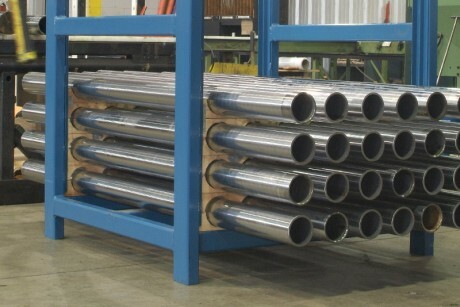 Leading North American supplier of chrome plated steel Bars for the hydraulic and pneumatic industry. Established in 1968 and presently located in a modern 60,000-square-foot facility in Trois-Rivières, Quebec, Savik Super-Chrome serves hydraulic cylinder manufacturers, cylinder repair shops, original equipment manufacturers, and steel service centres throughout North America. Savik Super-Chrome has secured an enviable position in various sectors by maintaining its reputation for exceptional quality products. Such products are used on farm equipment, lifting equipment, handling equipment, waste collection equipment, off-road equipment, and many more. is a locally-owned company in which employees are significant shareholders. sources its raw materials and supplies from Canada and the United States. is the only company of its kind in Canada and a major player in the North American fluid power industry. The company, originally named Super-Chrome enr, started in a small 500-square-foot garage in Trois-Rivieres. The founder’s son, Denis Leblond, joined the company in 1969. Today, Denis Leblond is still president of Savik Super-Chrome inc. The company undertakes to build a plant on its actual site and, over the years, expands its foot-print from 3,000 square feet to 60,000 square feet. The company broadens its operations to include a full range of metal processing services such as zinc plating, galvanizing, and hard chrome plating. In the 80s, Savik Super-Chrome shifts its focus and specializes in chrome plating, offering contract chrome plating services. 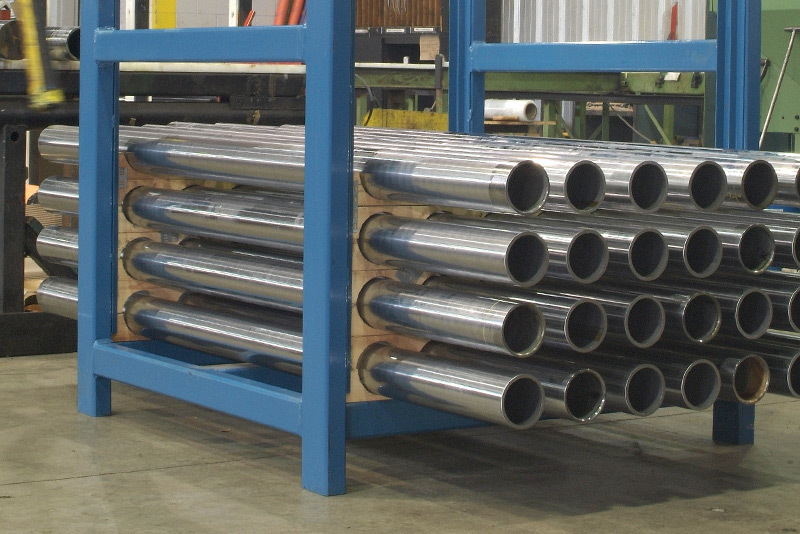 The company expands its operations to include long products such as steel bars and tubes intended for the manufacturing of hydraulic cylinders. At the same time it maintained its «job shop» operations in reconditioning used parts. Michel Lauzon, an accountant, joins Savik Super-Chrome in 1985. He subsequently becomes a shareholder and eventually takes on the role of general manager of the company. Mr. Lauzon remains a shareholder and he is still today vice-president of the board of directors. In the 90s, Savik Super-Chrome enters a period of sustained growth and sees a rapid increase in sales within the chrome plated steel bar market niche. Parts reconditioning (job shop operations) and chrome plating of steel bars services continue to co-exist until 1996. 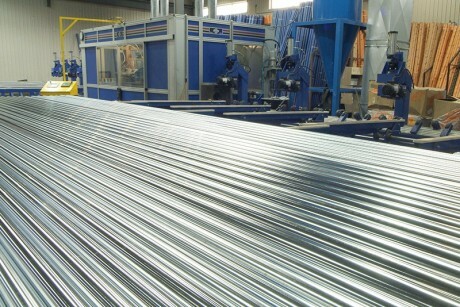 However, given the increased demand for chrome plated long products, Savik Super-Chrome moves away from parts reconditioning and focuses its operations on chrome plated steel bars intended for the hydraulic and pneumatic market. Due to the high demand for its products and services, Savik Super-Chrome gradually renews its entire range of equipment between 2000 and 2008. It increases the size of its plant and machines are replaced with new, modern, and technologically advanced equipment that is more productive, more accurate, and more reliable. Today, Savik Super-Chrome sells its products all across North America. The quality of our products exceeds generally accepted industry standards. We offer a diverse range of products and services as well as the rare flexibility to adapt to the customer’s specific needs.